Okay...I don't necessarily want it anymore...because I already have it pre-ordered! 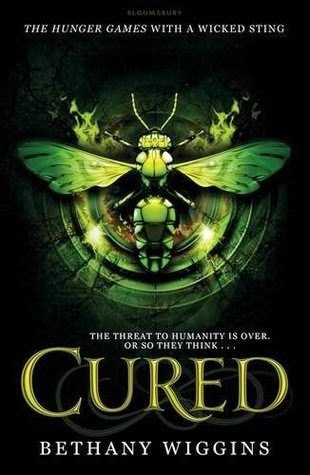 I absolutely loved the first book in the series which I reviewed over on My Keeper Shelf here so when I saw the second book was due out fairly soon, I had to pre order it - it will be a nice surprise in March when it turns up! 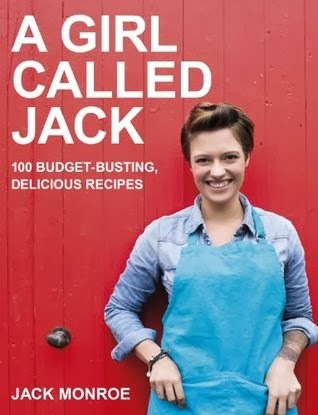 Steve will probably hate me for wanting this - he isn't the biggest fan of Jack's adverts on Sainsburys but this woman is amazing - the fact that she made her money stretch so far and then found herself and her blog becoming so well known is incredible. I love the fact that she tirelessly campaigns for what she believes in and I am sure her recipe book is going to be packed full of delicious recipes. 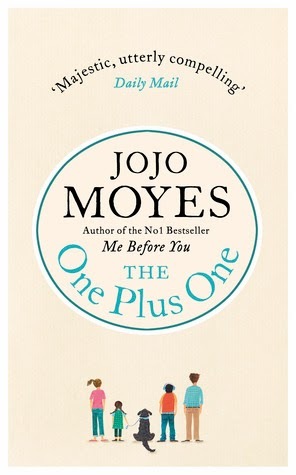 I fell out of love with Jojo Moyes for a while, I am ashamed to say. I haven't picked up a book by her in absolutely ages but I have heard that this one is meant to be amazing so I will definitely be giving it a go. Jojo always manages to pull at my heartstrings and really makes you think with her novels - I am sure this one won't be any different. 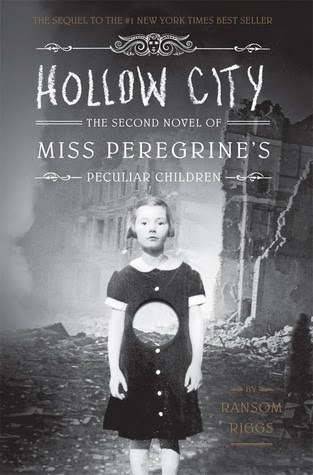 I am actually yet to read the first in the series by Ransom Riggs, Miss Peregrine's School For Peculiar Children, but I have heard such great things about the series that I plan to pick both up very soon. Various Booktubers and book bloggers have been raving about this so its time I fell victim to the hype! Finally we have the complete collection of the Throne Of Glass novellas. 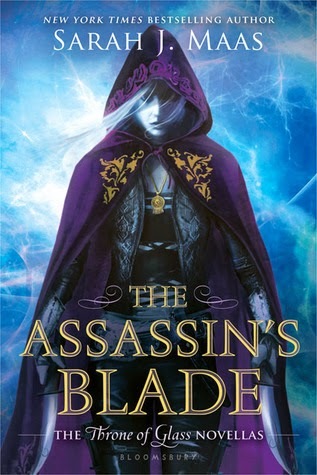 I read and reviewed the first in the series, Throne Of Glass, on MKS here and have recently ordered the sequel, Throne Of Midnight. When I saw these were due for release this year, I knew that I had to have them - isn't the cover just divine too? I know you can get all the novellas separately but I think this would be a perfect addition to my bookshelves and will also look pretty too! What are you most looking forward to reading in 2014?